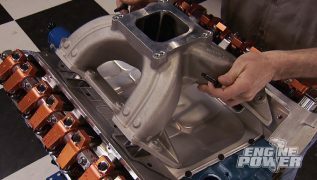 Pat and Mike team up with Factory Five to build the most inexpensive mid-engine supercar ever. 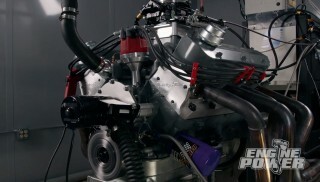 Powered by a Mustang Ecoboost 4, it'll outrun a new Corvette. 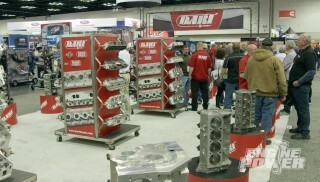 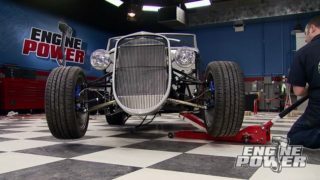 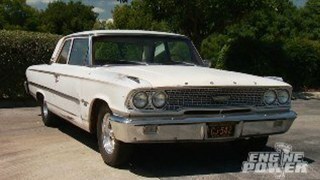 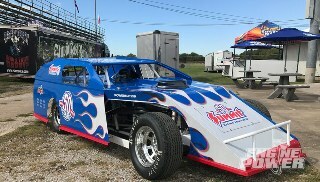 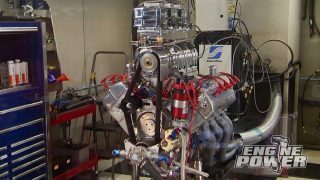 The Engine Power team builds a really big RB Mopar. 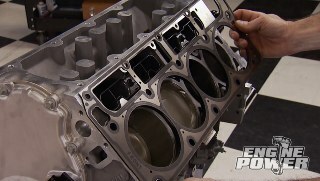 Short-block is covered in part 1 and features the best parts in the business. 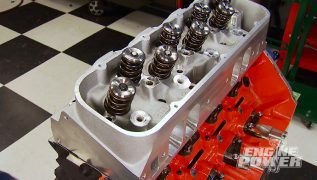 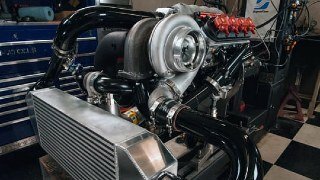 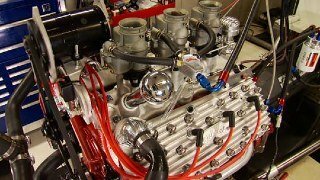 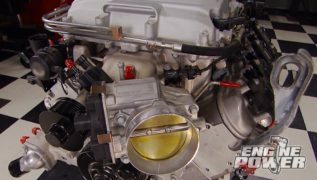 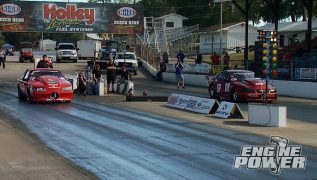 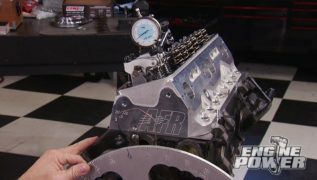 Team tops its 512 Mopar stroker with Trick Flow’s slick new big-block heads and intake, then hits the dyno. 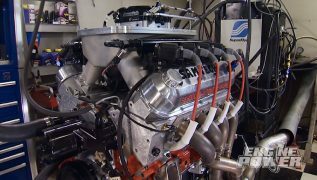 Team buttons up our 800-plus horse LSA-powered ’93 Caprice. 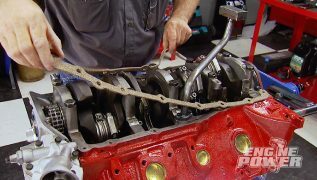 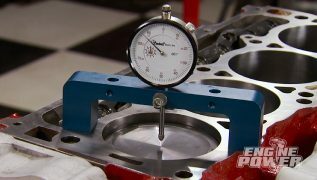 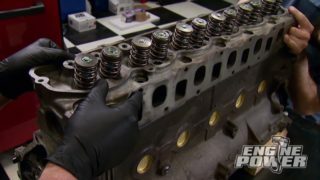 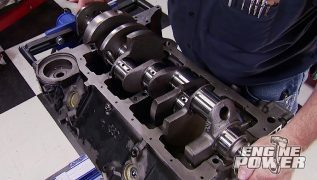 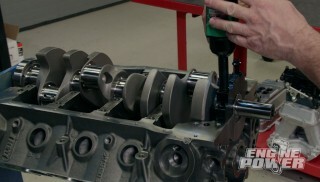 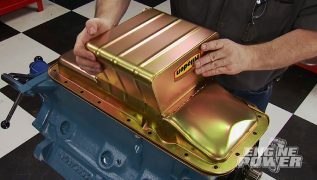 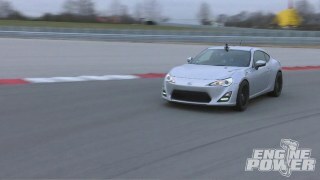 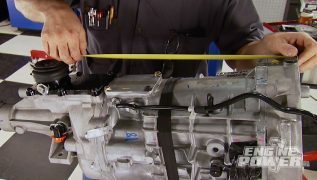 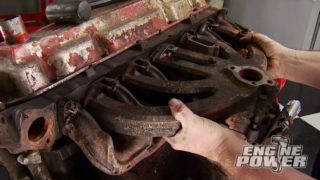 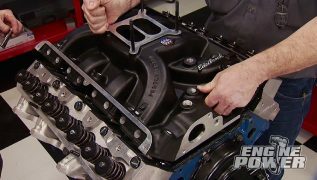 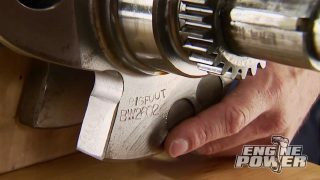 Pat and Mike team up with SAM Tech to show you the secrets of building a high-horsepower COPO Camaro engine.